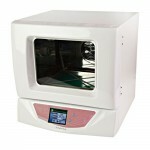 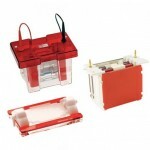 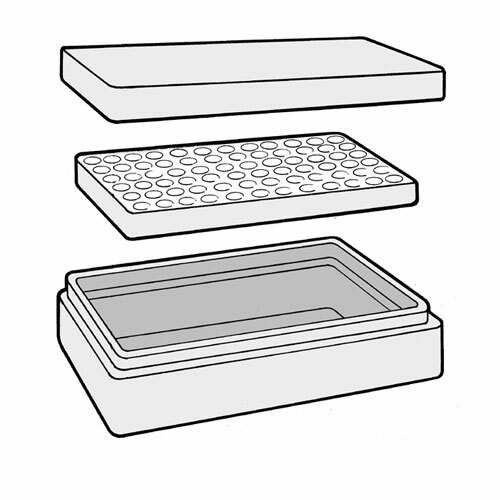 The Eprak is a low cost multi-purpose box manufactured in expanded polystyrene. 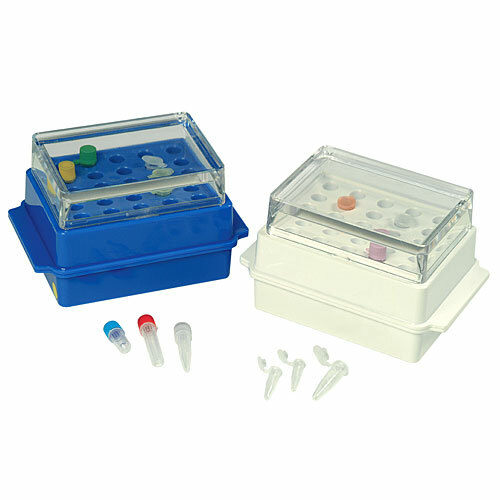 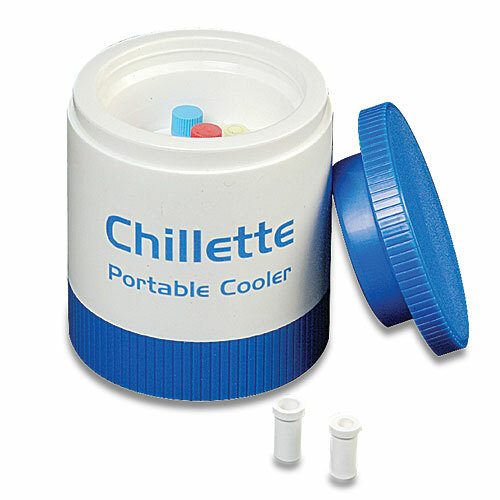 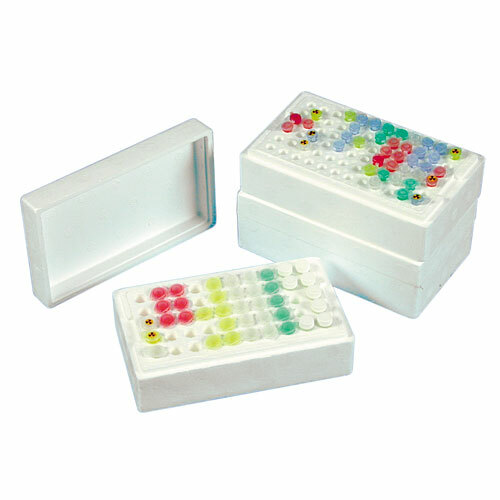 With its removable Insert Tray, it is ideal for use as both a work station and storage box for microcentrifuge tubes, of both 1.5ml (50) and 0.5ml (72) capacities as well as 2.0ml cryotubes (36). 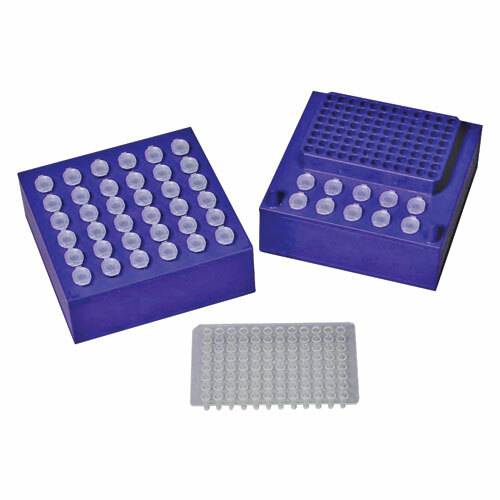 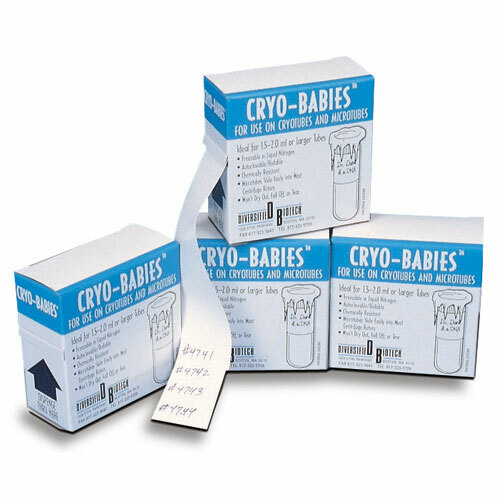 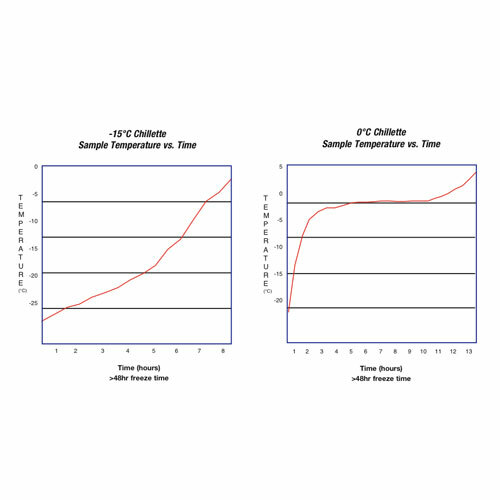 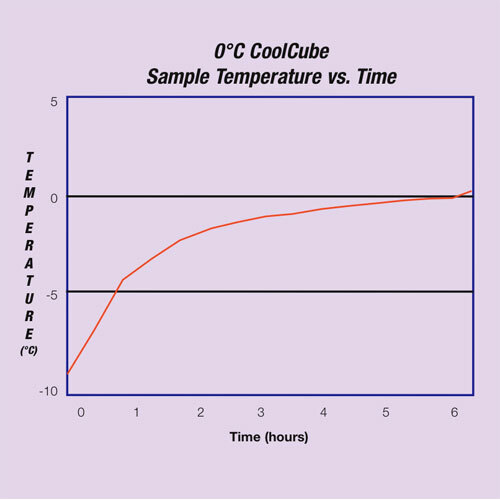 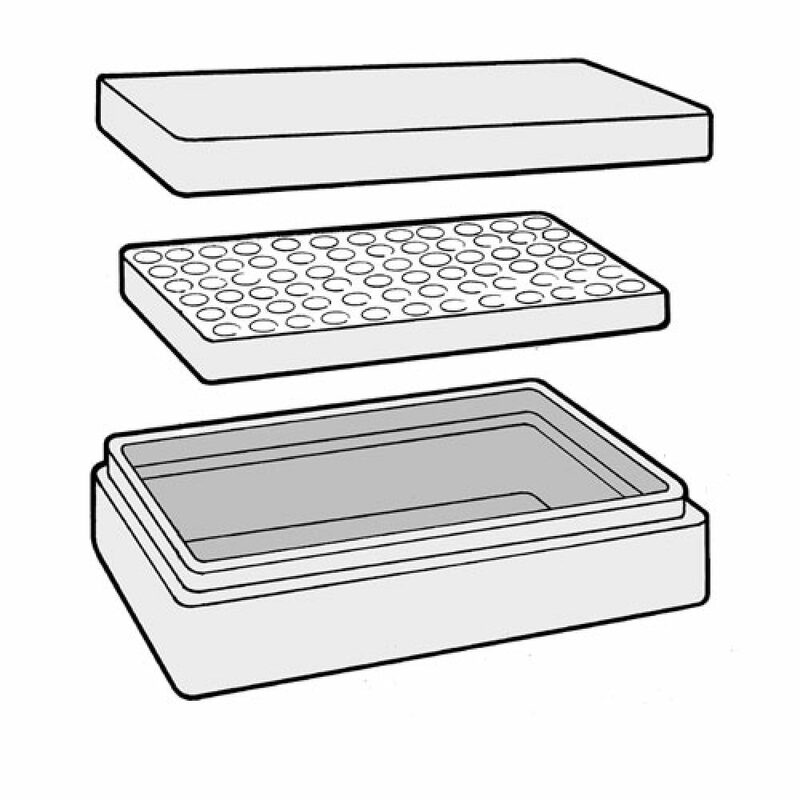 Eprak can be used along with either liquid nitrogen or dry ice for flash freezing of samples, or the expanded polystyrene Insert Tray can be floated in a thermostatically controlled bath to allow defrosting or incubation of tube contents.